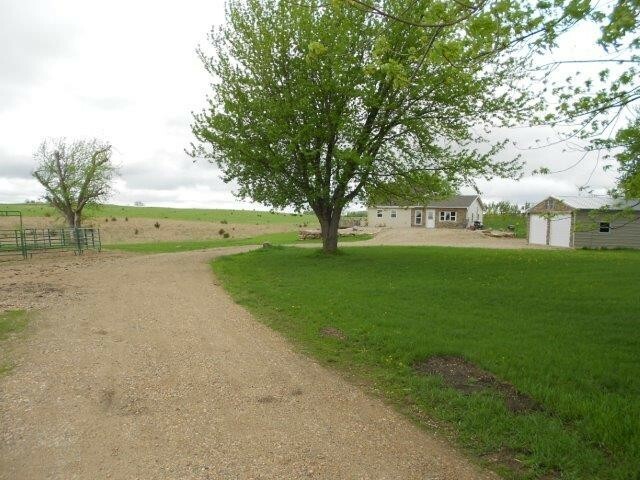 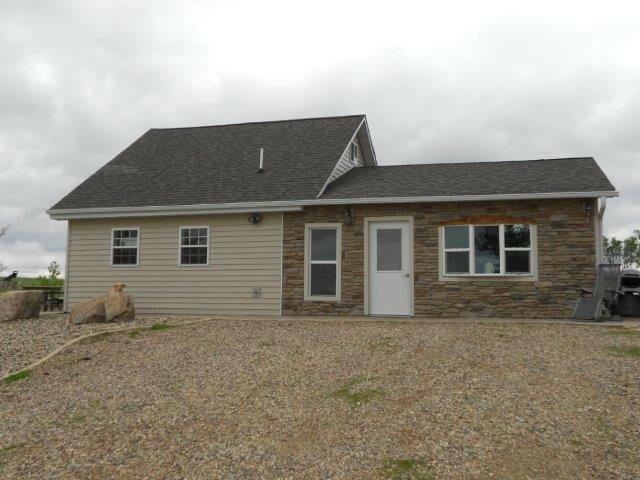 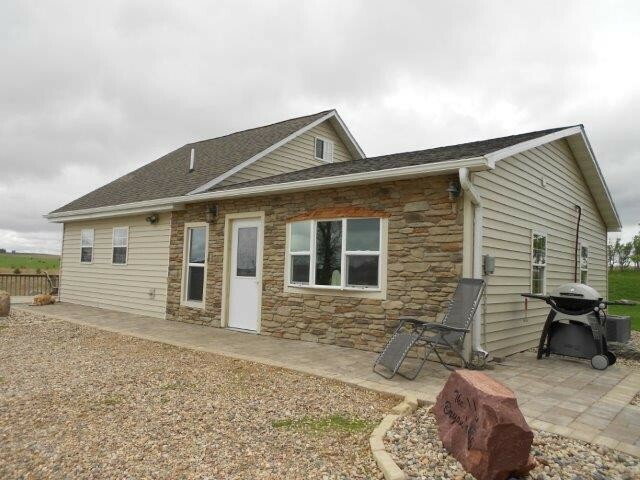 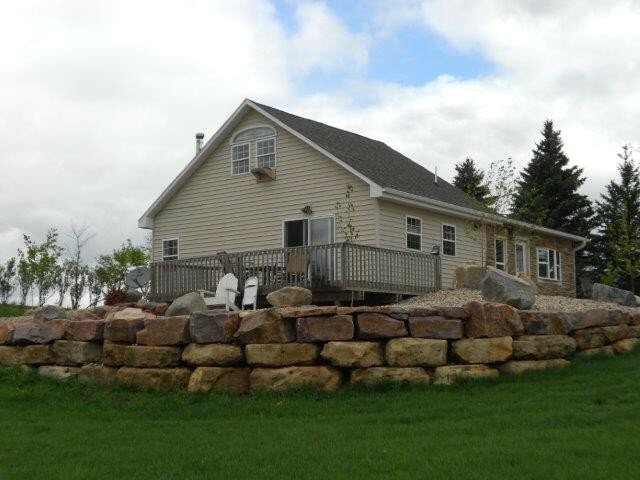 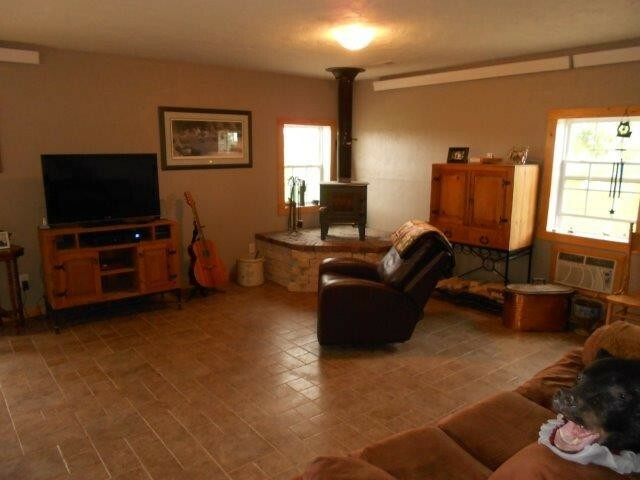 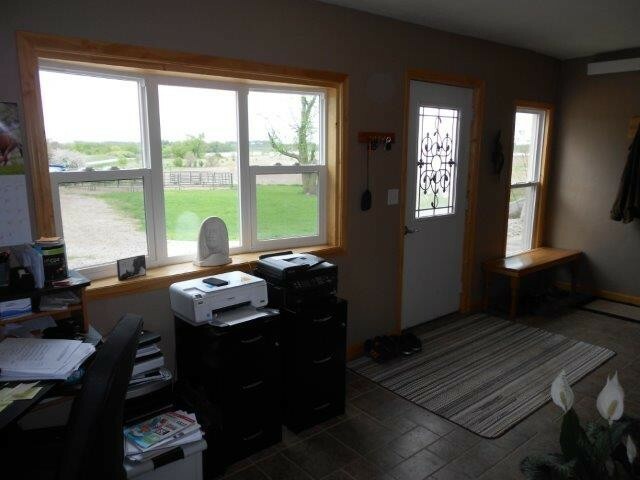 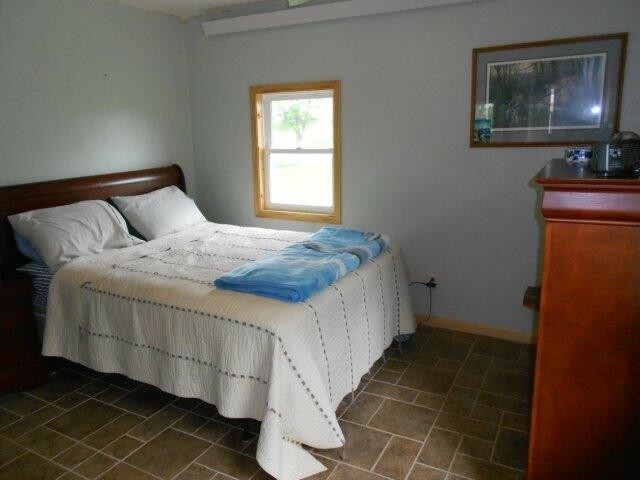 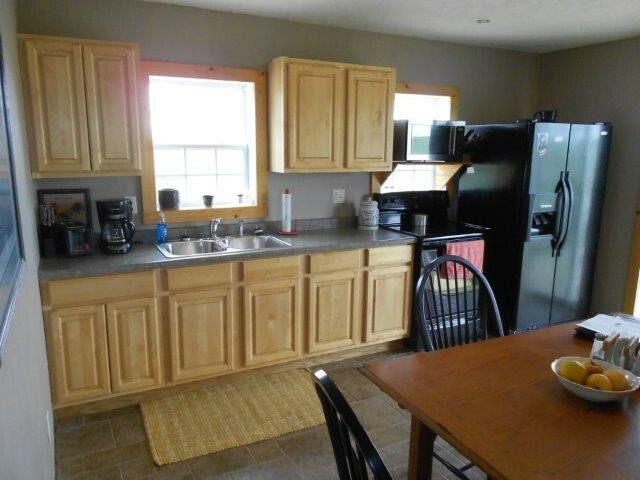 Great home located on 10.5 acres with hunting ground and a creek and pond, also close access to parks and state ground. 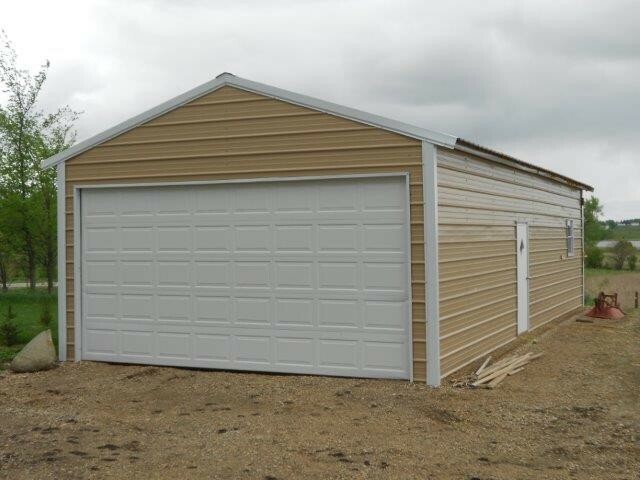 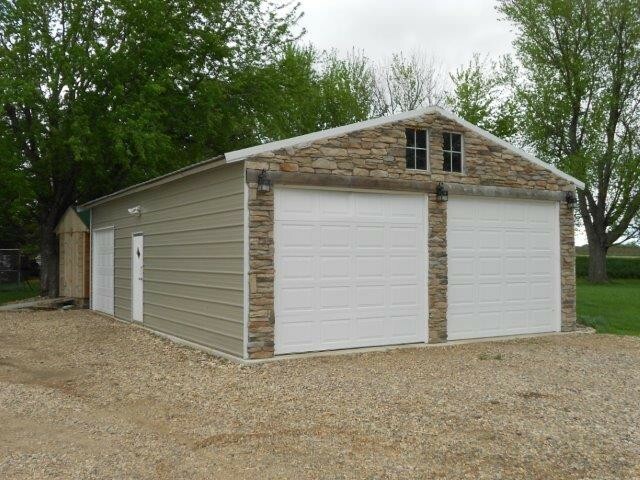 There is a 22 x 34 insulated & heated garage with another 18 x 40 shed. 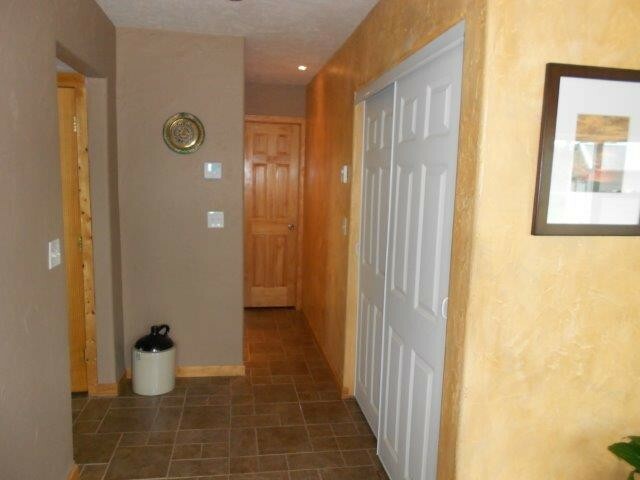 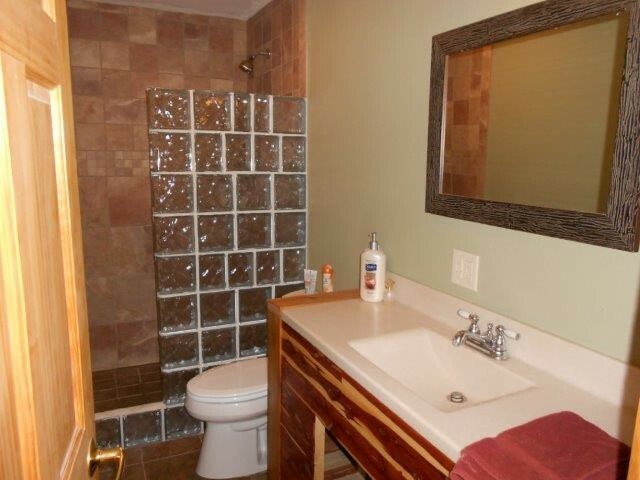 This home has been redone with tile floors through out the house. 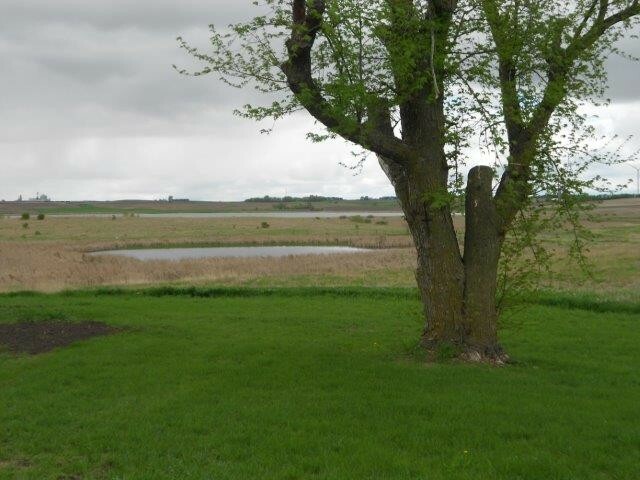 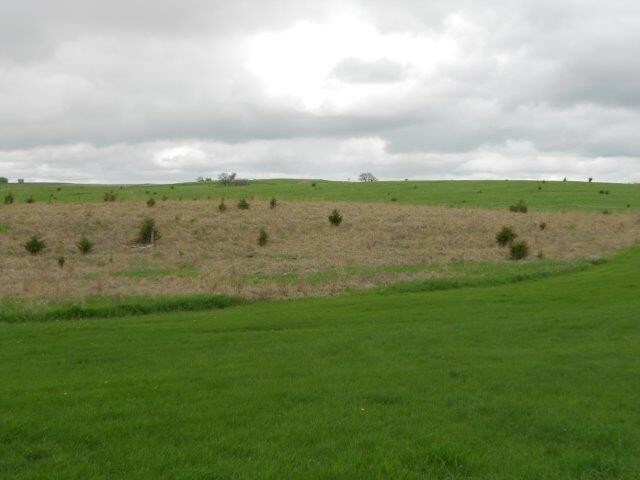 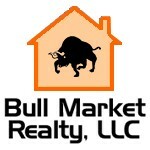 If you looking for one of a kind rural site it is worth looking at.